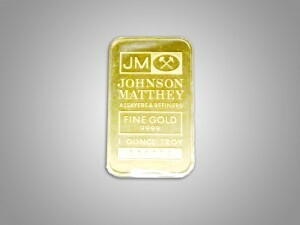 When you invest in gold and silver you need a local place to purchase your investments. You also need a local place to sell you precious metals. No need for envelopes. When you are ready to sell your precious metals, bring them to the only place in Texarkana. 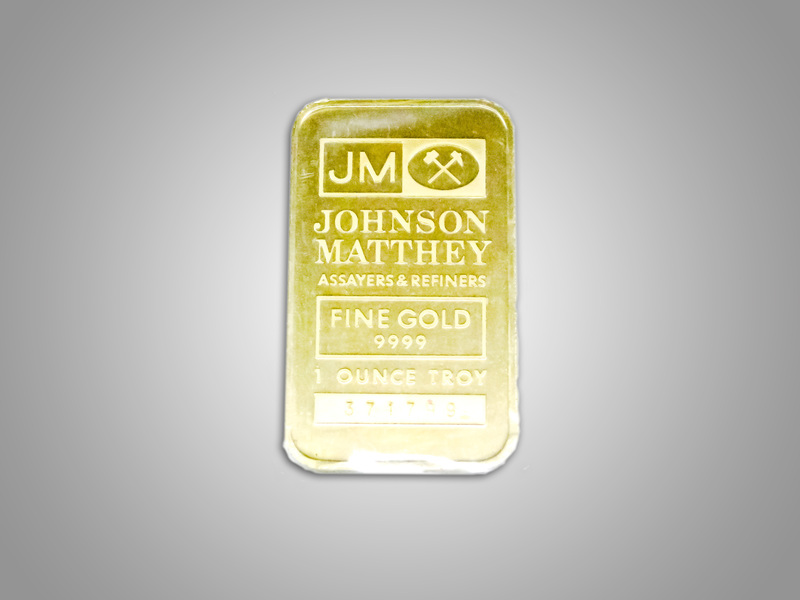 We are local guys who help the local community with their precious metals.